Whatever your day brings, Stoneybrook Apartments & Townhomes has an amenity to elevate your every moment. 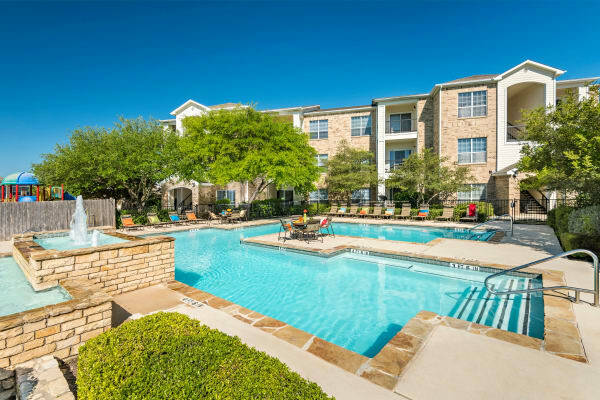 Soak up some Texas sun by one of three shimmering pools, break a sweat with some one-on-one on the lighted basketball court, or take the action inside for a game of racquetball. Meet a deadline with available WiFi and tech at the business center or meet up with neighbors for a weeknight foosball tournament in the game room. At home in your one, two, or three bedroom apartment or townhome, the environment is always as you like it, thanks to a precision digital thermostat, dual-paned windows, and central air conditioning. 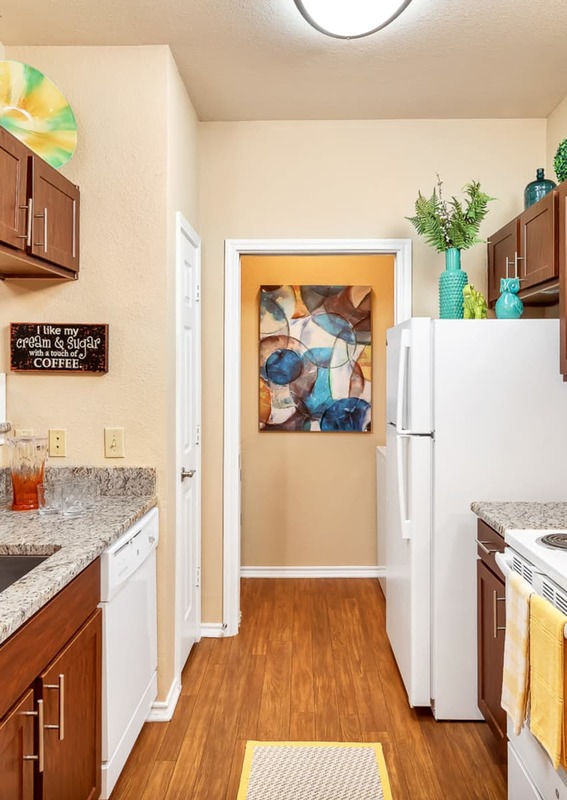 In our townhomes, on a chilly Texas evening you can relax by the fireplace and when the bluebonnets are in bloom, you can catch their scent from the open-air comfort of your private patio, balcony, or fenced backyard. Our onsite management team will make you feel comfortable and secure in your new home, by providing efficient service and 24-hour emergency maintenance. Contact us to learn about flexible leasing and available corporate suites in San Antonio, TX, near Lackland AFB.